InVent, a VC arm of Intouch Holdings Public Company Limited (SET: INTUCH) has invested in Series A financing round of payment and e-wallet technology startup Digio (Thailand) Co., Ltd. Digio and Intouch aim to tap onto the rapidly growing e-payment market in Thailand and Southeast Asia. Mr. Kim Siritaweechai, Executive Vice President – Portfolio Management and Head of Venture Capital Team (InVent) at Intouch said: “Intouch mainly focus our investment on telecommunication, media, and IT. By following our mission “Connecting Thais for Sustainable Growth”, InVent will help Intouch create sustainable growth for our shareholders, customers, and society through innovative technology. Fintech is one of the technology that we believe can improve customers’ convenience and make their life easier. 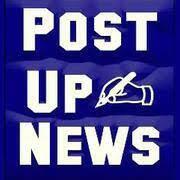 “Intouch always has an eye on payment business. Leading by mPAY, a mobile e-wallet company, we began supporting our customer’s need of mobile payment from many years ago. 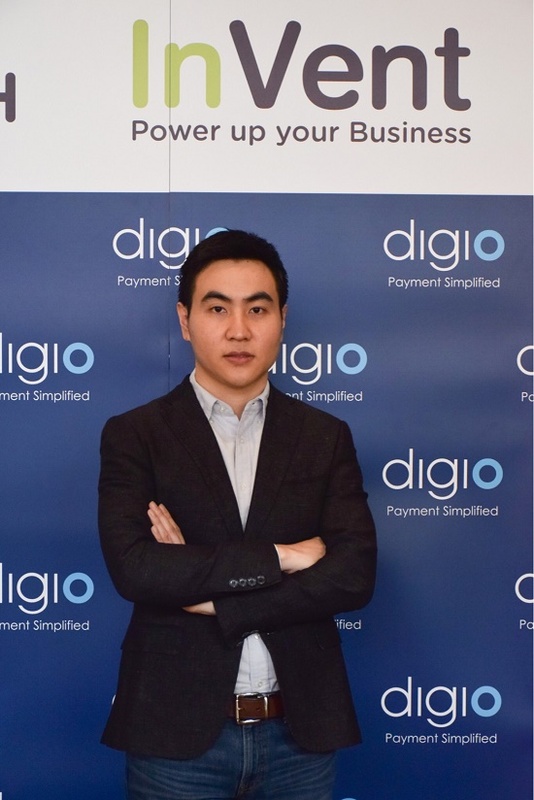 Digio will definitely help us strengthen our position in mobile payment and also in other field in a world of financial technology.” said Mr. Kim. Bangkok-based Digio is one of the leading financial technology (fintech) startup in Thailand. The company provides turnkey payment solutions including card-based payment and e-wallet for financial institutions. The company is widely known as the pioneer of mobile point-of-sale (mPOS) technology in Thailand. The mPOS technology has enabled thousands of small merchants in Thailand to accept electronic card payment since then. This technology is also conform with and supports the National e-Payment policy of the government of Thailand to increase the use of electronic card payment and transform Thailand to a cashless society. Digio is the first fintech company in InVent’s portfolio and it is the 11st company that InVent has been invested. Among previous investments by InVent include international VR advertising company: Social Nation, local business review portal: Wongnai, golf course booking platform: Golfdigg and mobile-first engagement solutions: Playbasis. Established in 2012 by Mr. Nopphorn Danchainam, Digio is a unified payment technology provider for financial institutions. The platform comprise of the acceptance for all kind of international, local card schemes, and e-wallets and also make it available across all channels, offline and online payment. Digio has brought the mobile point-of-sale (mPOS) technology to Thailand in 2013. The technology has become so popular that Digio has deployed approximately 100,000 devices to the small shops, restaurants, or even the street vendors. Digio’s mission is to transform Thailand to become a cash-less society by helping on the development of the electronic payment infrastructure. InVent is a corporate venture capital project of Intouch Holdings PLC (SET: INTUCH), a Thailand-based asset management company in telecom, media, and information technology. Founded in 2012, InVent focuses its investment growth-stage internet and mobile companies in Thailand and Southeast Asia and puts a strong commitment in working closely with the founders to help them access to markets and scale the commercialization of their products. A corporate VC pioneer in Thailand, InVent has invested in more than 10 emerging technology startups, contributing to Thailand’s economic development through innovation-driven businesses and creation of over 500 new jobs across multiple sectors. Among its portfolio companies include Ookbee, Wongnai and Social Nation.